Doreen, a 58 year old from Phoenix, Arizona, has been working as a nurse for almost 30 years. Being so close to the Mexican border, there is a high Hispanic population where she lives. Therefore, a lot of her patients are Spanish speaking, which means that she requires an interpreter to communicate with them.“It’s fine that I have to get an interpreter but I want to be able to communicate with them so that I can calm them down to tell them we’re going to take good care of them and things like that. It’s been frustrating that I haven’t been able to. I’ve never taken a foreign language in my life so, I thought learning Spanish would be useful for this purpose. Also, all of my kids have left home now so I wanted to go back to school and learn a second language or something. However, it just doesn’t work out with my schedule, so when I found Coffee Break online I was pretty excited”. 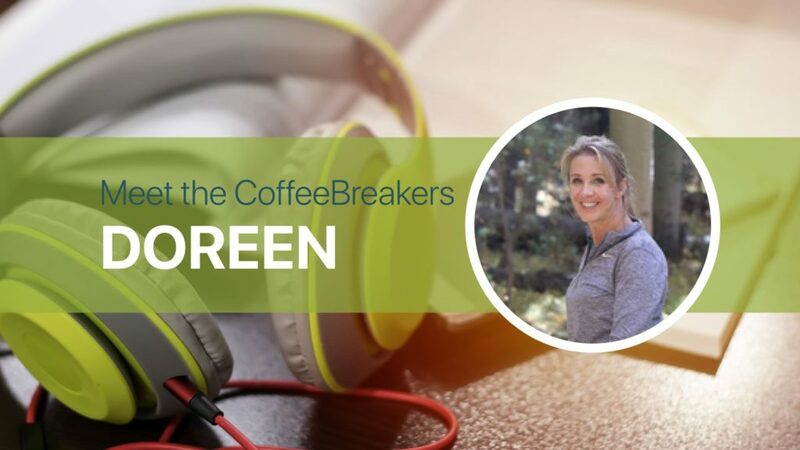 Doreen is not only using Coffee Beak Spanish to help breakdown communication barriers in her job, she’s also learning the language for personal reasons. Doreen and her husband often undertake mission trips in Bolivia. While her husband speaks the language, Doreen is often left feeling frustrated due to the fact that she cannot communicate with her host. “They always have an interpreter there but it would be so nice if we could speak the language”. As a visual learner, Doreen particularly appreciates the video versions of the lessons which are now available on the Academy. “The new Coffee Break Academy has made learning a lot easier. I didn’t even know about the new Academy as I had put my Spanish aside for a while. However, I picked it up again when we found out our little friend was coming over to live with us for a while and I was really happy with the Academy. I also really like the fact that Academy allows you to write comments or questions. The team has always been so good about responding to me. The Academy is so much easier to access than the old site. I love the videos because the words show up on my screen. I also like how also Mark explains the literal meaning of things….he’s very good. The lessons are also at a very good pace which I really like”. While Doreen enjoys watching the videos, she listens to the audio version during long car journeys as she is often on the go. “I’m always doing something so I wanted to be able to access lessons either in my car or on my phone and Coffee Break was the best way of doing this. I’ve had people tell me they want to learn Spanish and I always recommend the Coffee Break website. I like the fact that it’s online and that it is possible to print the materials if you have to”. Compared to other online language programmes Doreen has used in the past (e.g. cassette tapes! ), the Coffee Break method is a lot more convenient. Therefore, the podcasts are the main resource she uses to learn Spanish. Another advantage of Coffee Beak Spanish is the fact that Doreen can learn alongside the learner featured on the audio, Kara. “The other programs I used to use didn’t have a second person like Mark does with Kara. The other person just stated things, followed by a long pause of silence which meant that you didn’t know if you were saying it right. I like Radio Lingua because they have interaction and Kara is learning along with us and that helps me”. 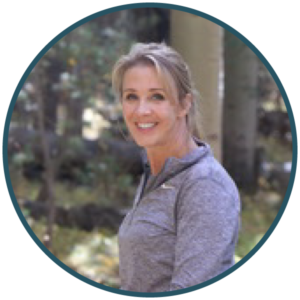 Keen to demonstrate her progress with Coffee Break, Doreen shared the Spanish introduction she normally gives to her Spanish speaking patients: ‘‘Soy su enfermera. Me llamo Doreen, estoy aprendiendo español e necesito practicar más”. Although pleased with her progress, she is slightly self conscious about her Minnesota accent. Therefore, she is currently focusing on sounding more Spanish. However, Doreen reveals that in the long term, her dream is to become an interpreter at the hospital: “I’ve worked in the field for so long so it would be great if I could be a Spanish interpreter”. To finish, Doreen reflects on her experience of learning Spanish with Coffee Break so far: “I appreciate the support and help. When I email I get an answer within a day or two even though the Radio Lingua team are 8 hours ahead….it’s a really great programme, I really like it, and the Academy is just so much easier”. PrevPreviousCBI 2.37 | Chissà quali sorprese ci regaleranno le stelle!